High Quality Early Learning is Essential! Welcome! 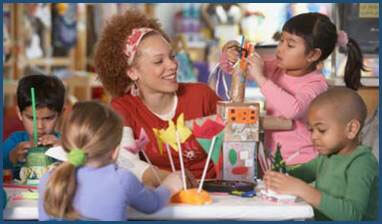 Thank you for visiting the Division of Early Childhood Education (DECE) website. High quality early education can improve outcomes, narrow achievement gaps, and convey long-term benefits for children in school and life. It is our desire to provide you with useful and timely information that will enhance your knowledge about the early learning programs and initiatives at the New Jersey Department of Education (NJDOE). 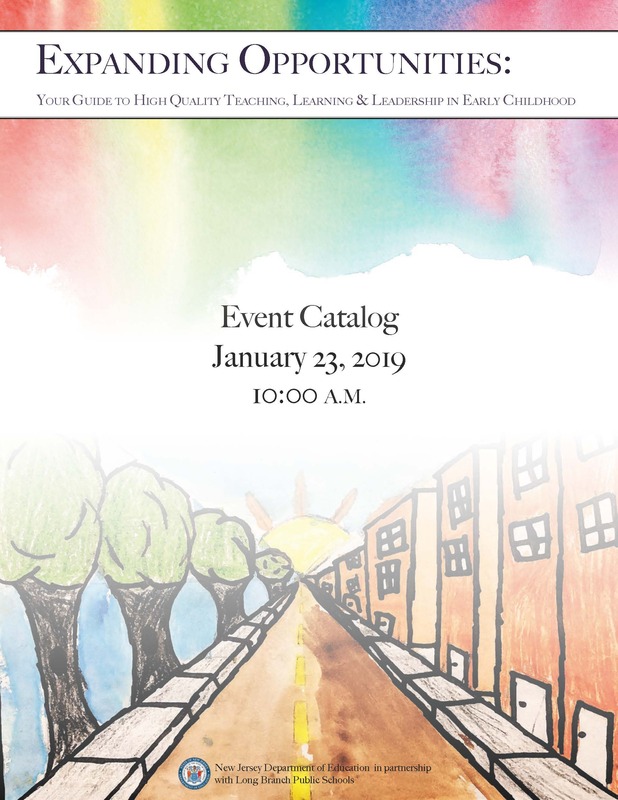 If you missed it, here is a link to our successful January 23, 2019 Virtual Conference with the Long Branch School District - Expanding Opportunities: Your Guide to High Quality Teaching, Learning, & Leadership in Early Childhood.